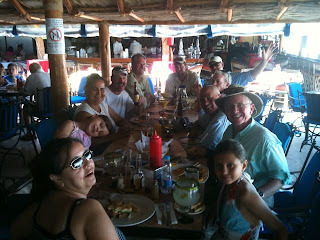 I am sorry I didn't get everyones names, but if you see your picture, please email me and I will update the Blog. Yea Baby, someone has to live the good life! 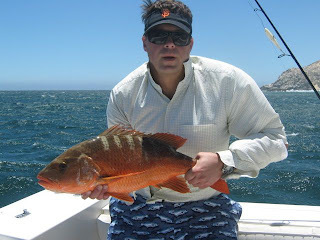 Ugly SOB who would want to fish with this guy? 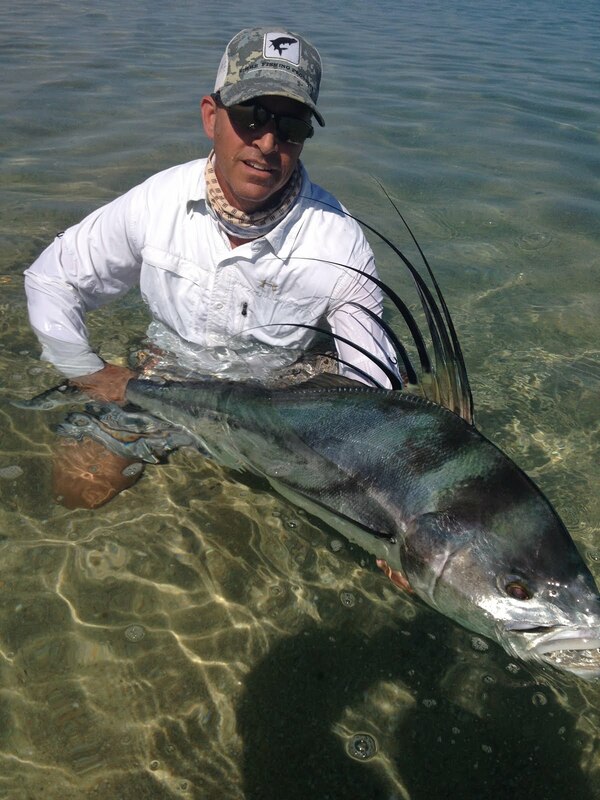 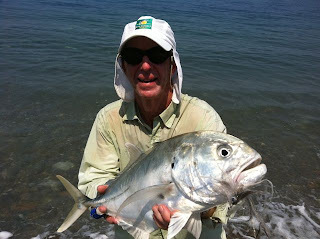 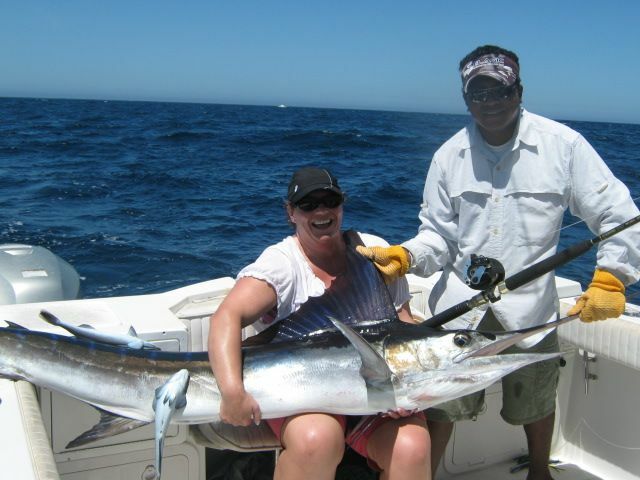 More marlin on the fly photos. 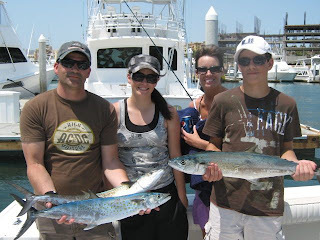 Family fun! 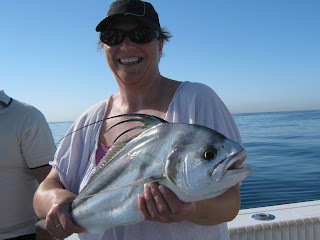 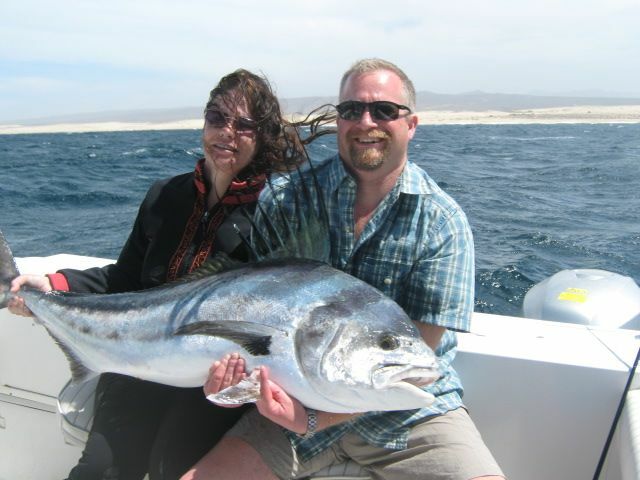 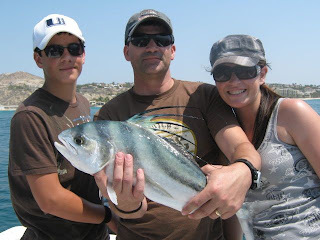 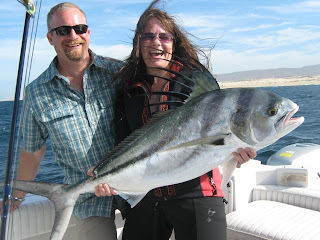 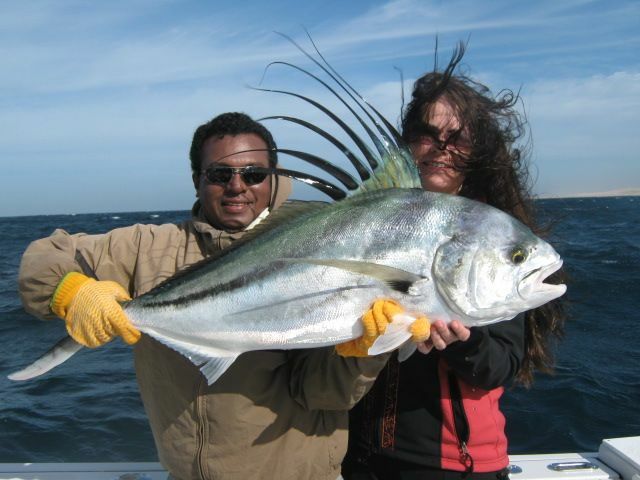 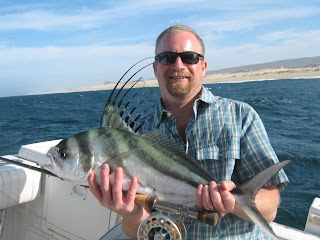 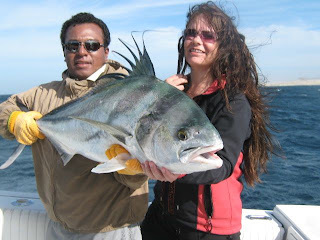 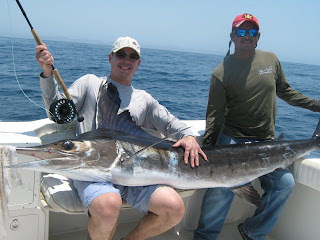 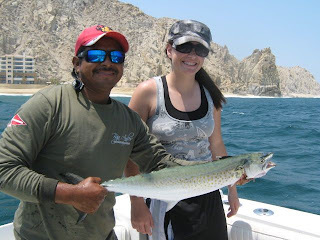 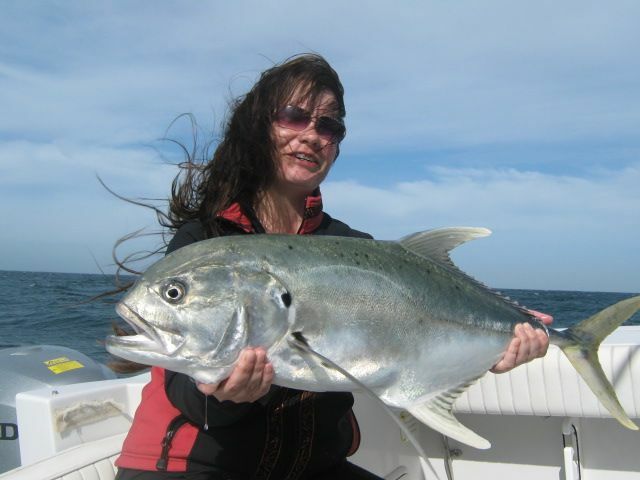 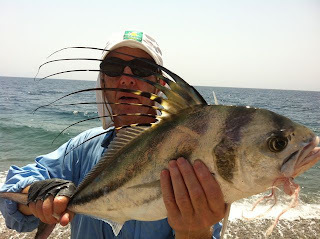 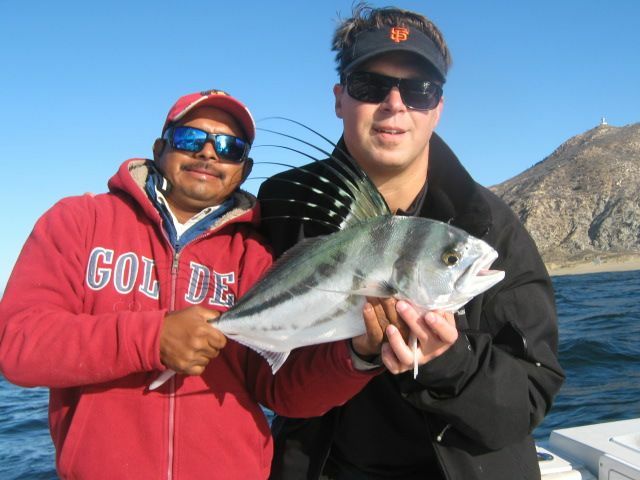 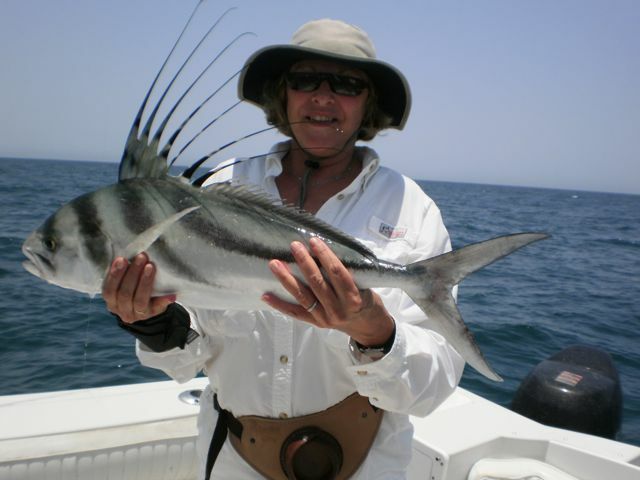 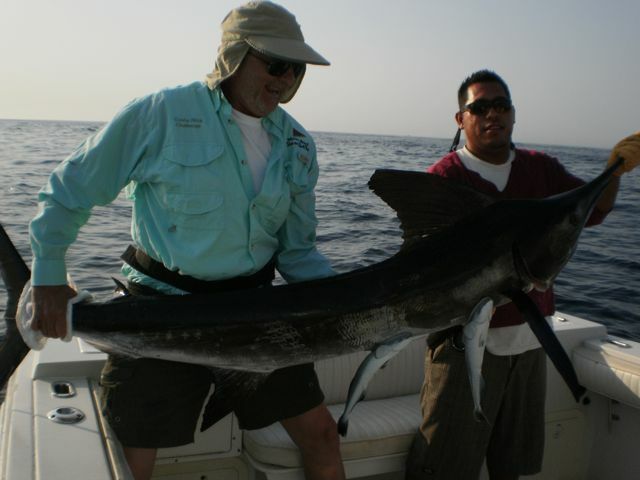 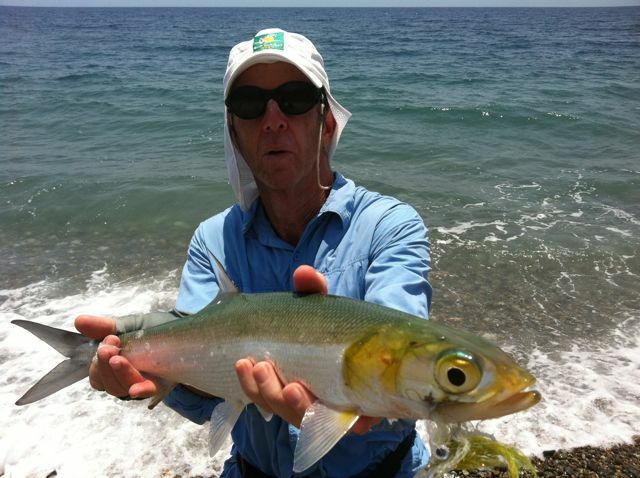 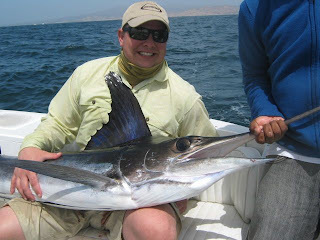 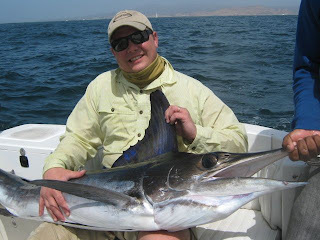 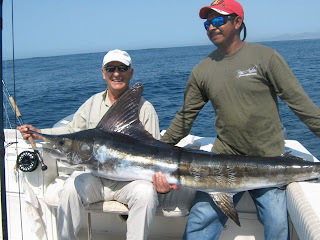 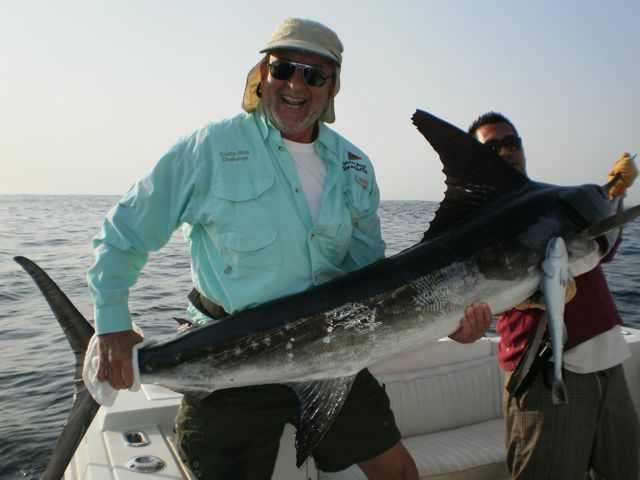 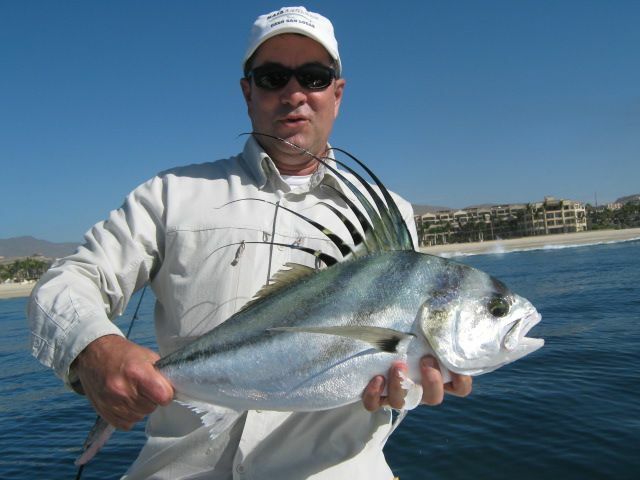 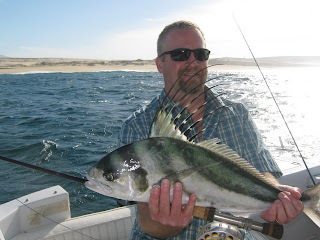 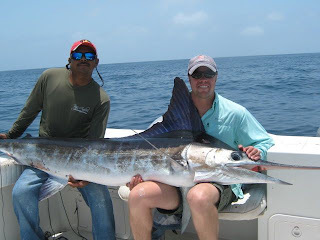 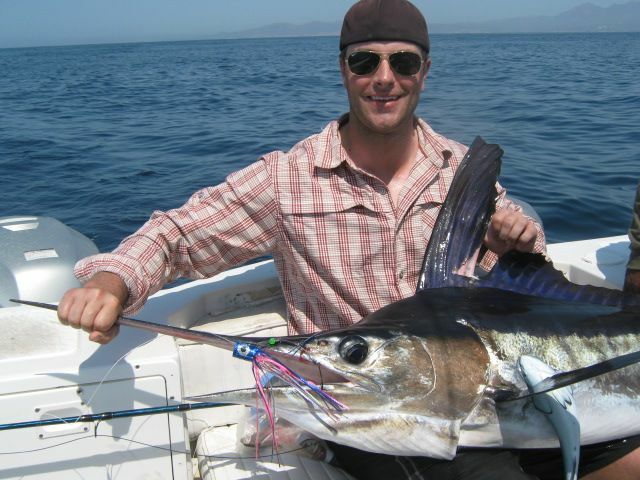 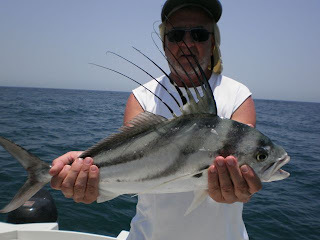 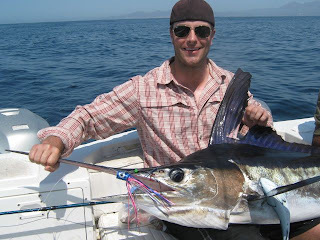 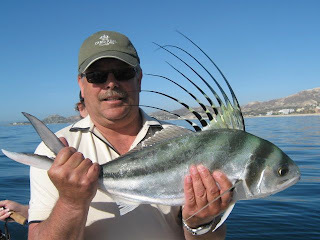 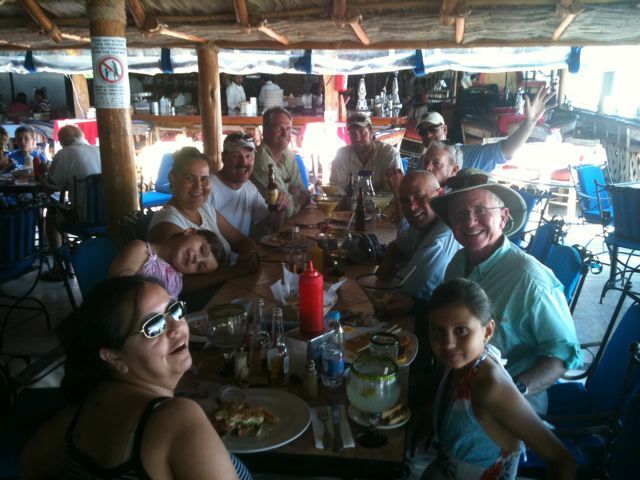 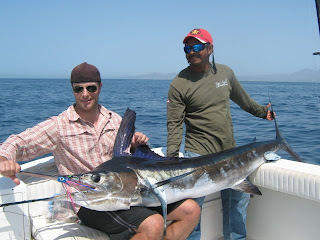 Cabo and Baja Anglers is the best place to bring your families for fun in the sun! 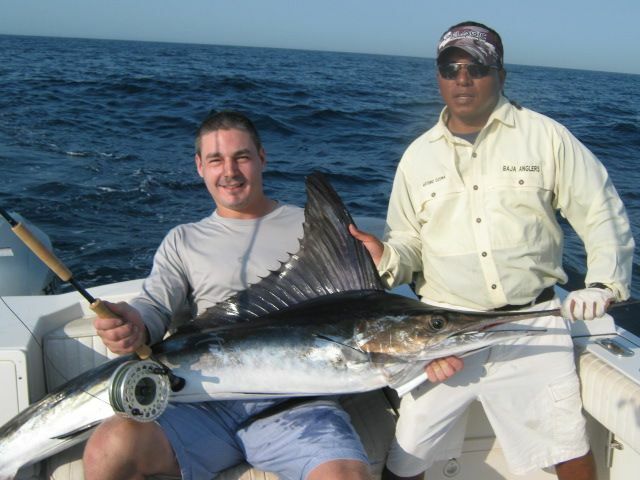 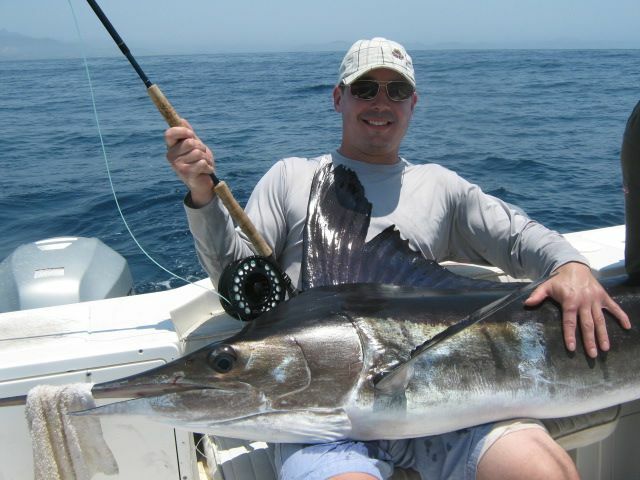 Wow, What a father and Son day... Two striped marlin on the fly... Cant get better than this... 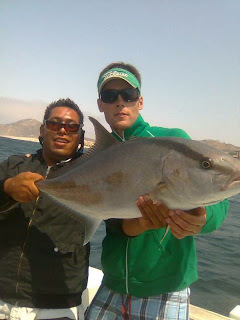 I love these guys, two of the best that I know of, couldnt have happened to better guys! 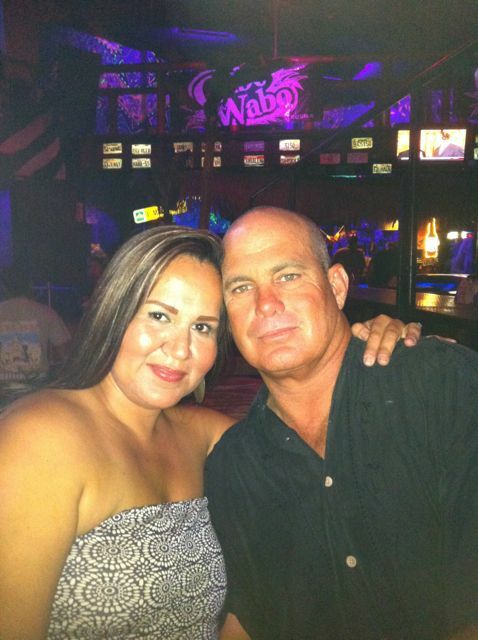 Way to go!!! 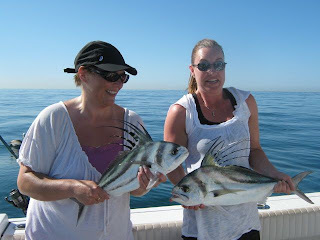 We fished hard for roosters and found a few unhappy fish.. 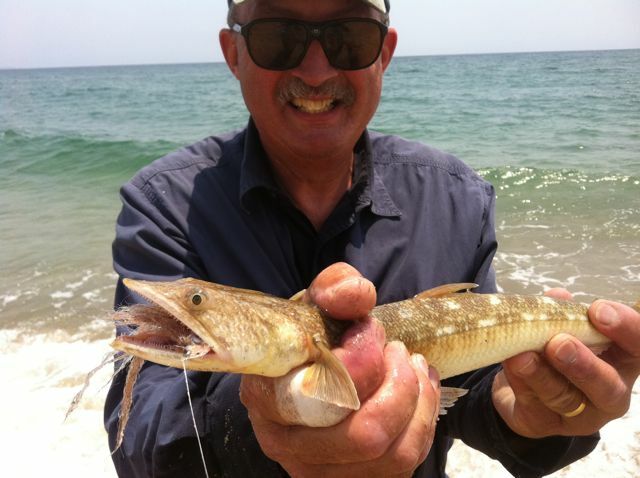 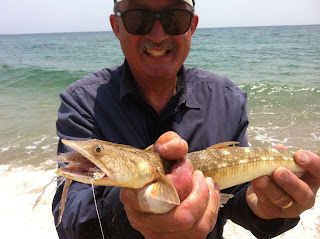 I finally had to move to the Rincon area to catch fish.. I hate fishing there, poeple and all, but it was worth it. 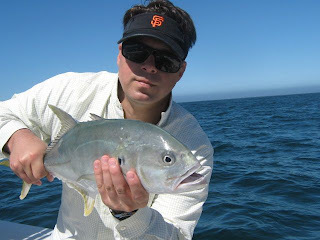 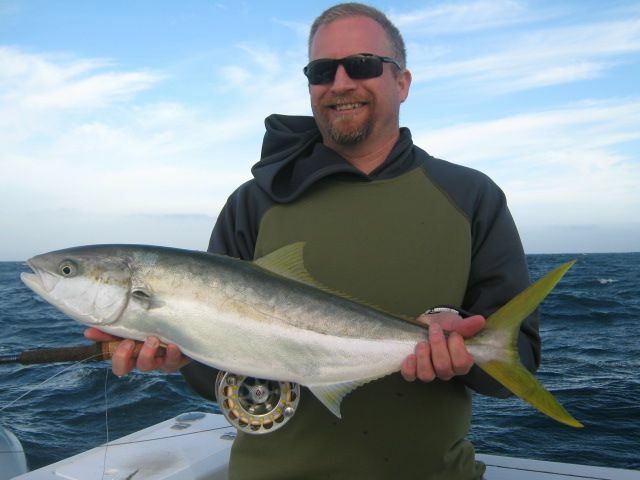 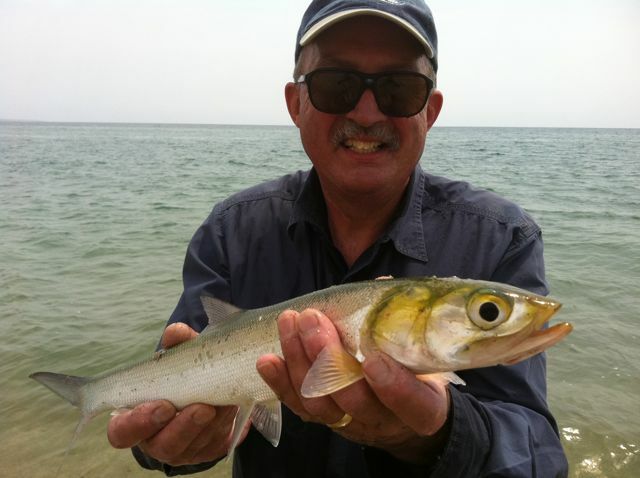 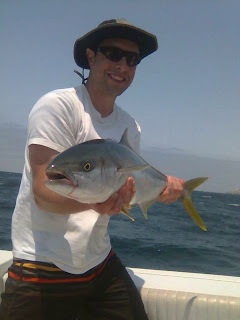 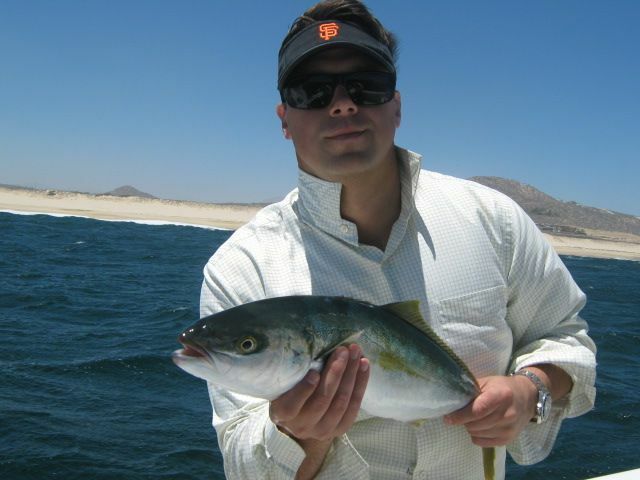 Danny Annan -Can anyone say Yellowtail Sushi? 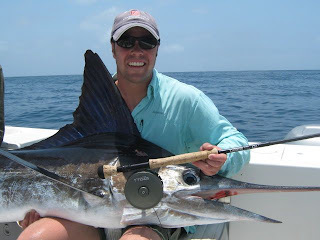 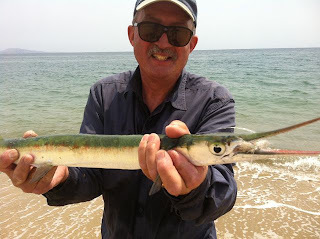 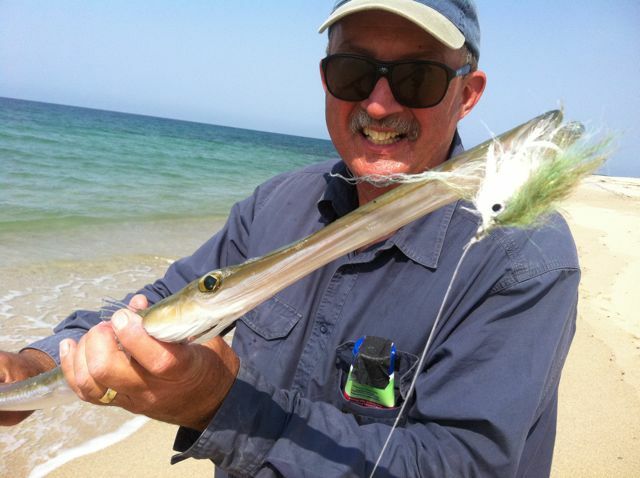 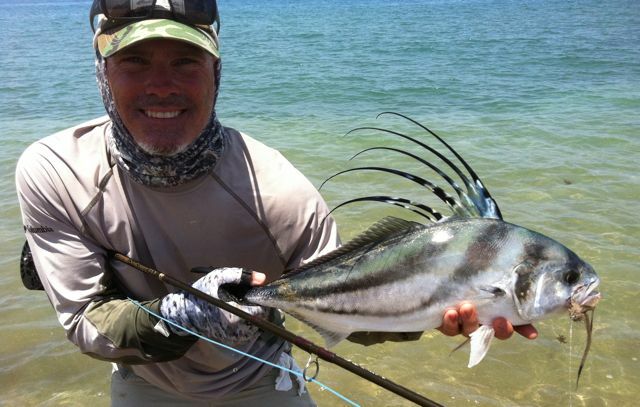 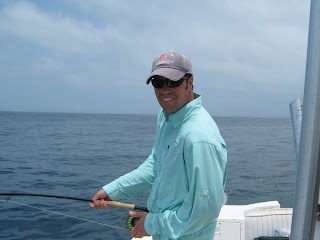 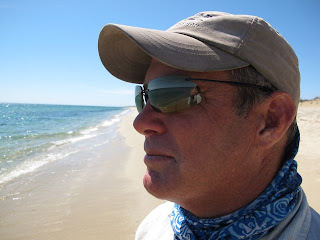 Doug gets his first striped marlin on the fly.